Like his fellow co-founder Sergey Brin, Page has kept his salary to just $1 a year since Google's IPO. He's a somewhat bigger shareholder, with 85,000 Class A, and 24.9 million Class B shares as of April. 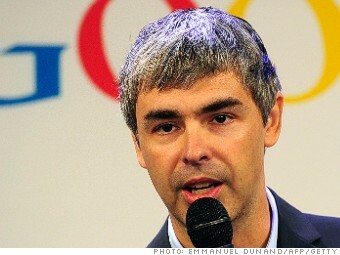 See more on Larry Page from Equilar.